Our services encompass a number of areas of financial management, from investment and retirement planning to risk management and estate conservation. 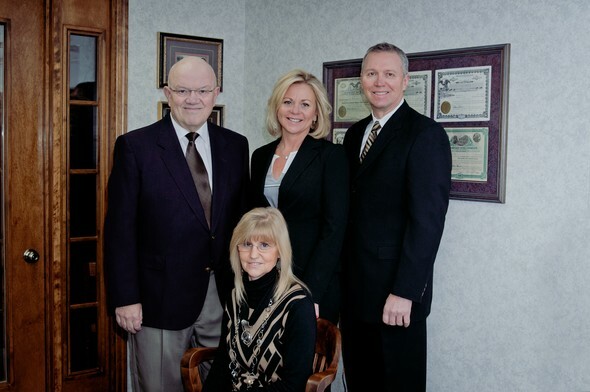 We are experienced in helping clients develop a financial plan that fits their unique needs and meets both short and long-term objectives. 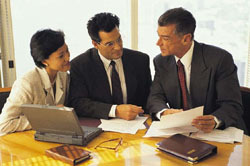 On our Web site, you will find valuable information that can help evaluate your progress toward your financial goals. We offer educational articles that outline investment concepts to help you make informed financial decisions, as well as insights into specific types of investment options available in today's market place. Please remember to visit our website often, as our content is constantly changing.